I will be delivering the following lecture: Alien Odyssey – the alien DNA paradigm and other UFO impacts at the New Zealand International "FUTURE PERSPECTIVES" conference at Rotorua on 30 September 2007. 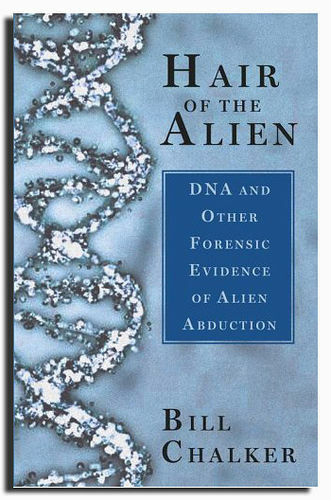 Bill Chalker takes you on an extraordinary odyssey researching the alien paradigm, anchored in the remarkable and provocative “alien hair” case of Peter Khoury in Australia, which has yielded breakthrough evidence that appears to support the idea that alien hybrids might be at the heart of the alien abduction controversy. 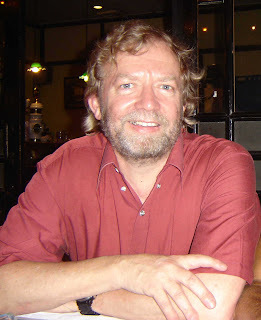 Bill will also describe some of his research from the last 3 decades, including his focus on physical evidence, history, military & official investigations and the fascinating Asian UFO experience. Suzanne Hansen "Corroborative Evidence of Contact", Diane Frola "From Dreamtime to Now: Australia's UFO Connections", Roger Leir "Alien Implants: the Final Scientific Word", Mary Rodwell "Awakening to our Multidimensional reality" and Graeme Opie "NZ UFO Sightings."